With a strong network both locally and at the International level, our recruitment section carries a huge databank of resumes from different nationalities and job categories. Each candidate goes through multiple level screening and only the best suited candidates are short listed. 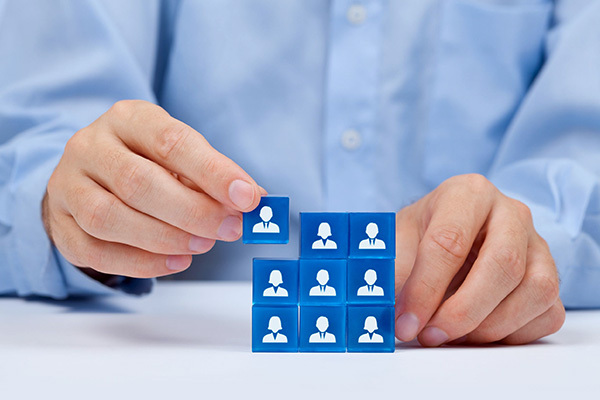 The recruitment procedure begins with detailed understanding of the client’s staffing objectives. The planning schedule is then developed best suited to meet the client’s expectations. Understand the job description, source suitablecandidates, evaluate the resumes and shortlist the best prospective candidates. The candidates are briefed on the job description, terms and conditions and other relevant information including sensitizing them to local culture and etiquettes. 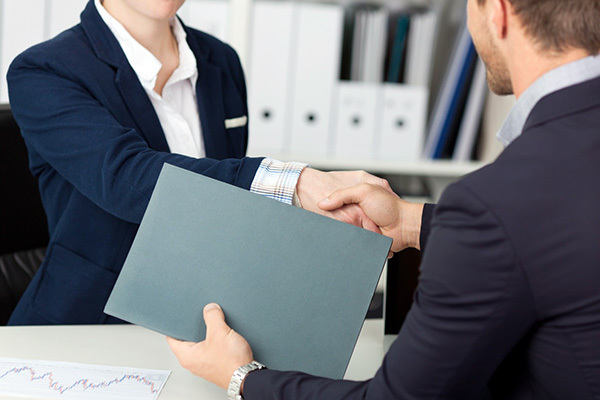 Liaise with the client and the candidates for interview date, time & location. Arrange either face to face interviews for local recruitment or video conference for overseas recruitments. The recruitment formalities and final mobilization is initiated after the final selection of the candidates and out team remains in regular touch with the client on the candidate’s progress during probation period. Overseas interview campaigns are undertaken in case the local manpower available does not meet the client’s requirements. We use multiple sources including our own databank, our International associates and recruitment advertisements in overseas local dailies. The same stringent methodology is adopted in oversees recruitments as well, to scrutinize and evaluate the candidates.